When Sarah and Adamo brought in their tiny little bubba Jack I knew I was going to basically die of cuteness overload! He was such a tiny, smiley sweet boy, with the LONGEST lashes I’ve ever seen! His session was just beautiful, we got so many adorable little smiles from him. 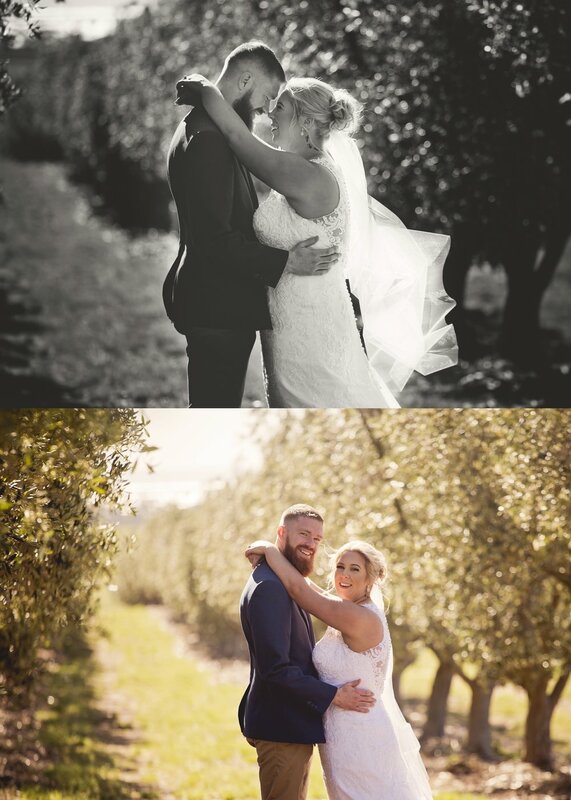 If these images don’t get you smiling, I don’t know what will! Congrats again to his very proud mum and dad. I’m going to let you in on something that most people don’t realise - being a newborn photographer is not just about the photos. When you come in with your 10 day old new baby, you are bringing your story with you. Your birth story, how you’re coping with a new baby, with breastfeeding, your relationship, and your experience so far with motherhood. I’m often one of the first people you’ve seen since you left hospital, and you come in vulnerable, exhausted and having just been through one of the biggest milestones of your life. And you’re about to spend the next three hours or so letting me handle your precious baby, telling me about your birth and experiences, and feeding in front of me. And so with this in mind, I want to point out a few things that become part of the EXPERIENCE. Yep, a good part of the 3 hours is spent really listening to you and your experiences, letting you vent, sharing my own experiences and just giving you the space to unload about becoming a mother for the first or second or third or fourth time! Empathy is paramount. I’ve had parents come in almost at the point of tears and leave feeling they will be fine - because as a mother and also someone who has seen many many parents of newborns, I know just how difficult, stressful, amazing and overwhelming it can be and that sometimes you just need someone to listen. I love this part of my job and I am grateful that parents feel comfortable enough to open up to me. 2. Newborn Safety and comfort. I often get parents asking if their baby’s breathing is normal, or is this sleep normal and so on. I’m not qualified to give you medical advice BUT I do have a pretty good idea now of what is normal and I definitely keep an eye on this during the session. I know that babies breathe erratically or faster sometimes as they enter the first stage of sleep - and I’ve calmed many a new parent’s mind about this. I know how to hold and handle babies so that they feel secure and have been trained in safe posing. I know to follow a workflow that is the least disruptive to a baby - such as wrapping over an outfit so that i can work my way from wrapped to dressed to naked shots in a way that doesn’t constantly upset baby. I know hunger signs and watch for signs of any tummy distress or whether they simply need a cuddle from mum. I know that babies cannot regulate their temperature so that when they do get undressed, I need to keep the studio warm and at the right temperature. I know to watch and care for your baby at all times because there is nothing else more important. I’ve told a mum to go to hospital once the session finished, because I noticed she was shivering in my warm studio and I strongly suspected mastitis. She let me know she did have it and thanked me for noticing so quickly. I try and give parents a little break - they can sit down and relax for a few hours while I settle the baby. It’s just a tiny bit of pressure taken off. I provide all my parents with clear pre-session guidance and a What to Wear guide, so they aren’t stressed out or confused. I’m aware of the signs of PND. And I can recommend amazing and qualified lactation consultants, pre/post natal yoga teachers, massage therapists and other services so you know where to go. Being a newborn photographer means I am going to spend a few hours with brand new parents in their most vulnerable and exhausted period and I am 1000% aware of this and take it seriously. 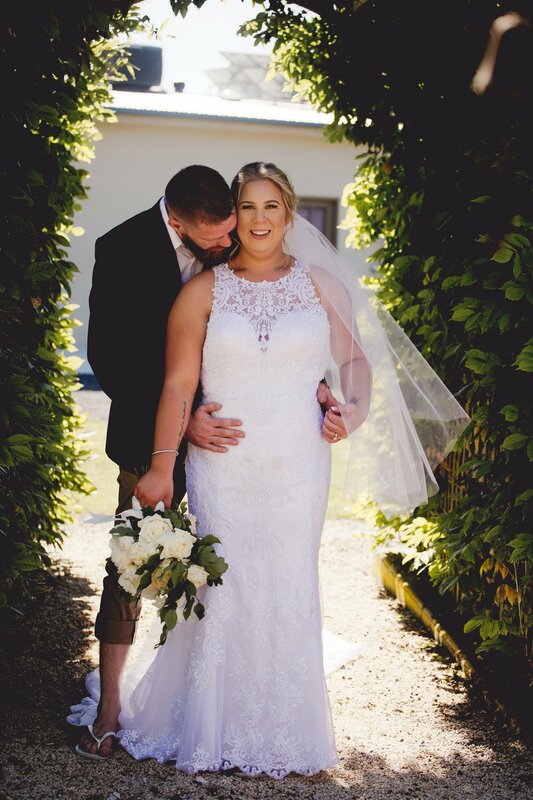 They truly aren’t just photos, they are an experience and service and you should always book someone you are confident and comfortable around. I LOVED this little dude! Archie is SUCH a loved little baby with the most chilled out mama, and it was honestly just a joy to photograph him for her and his dad. Archie’s beautiful frame came in today too while we wait for his album, check out how awesome it looks and scroll down to get an even better look at the gorgeous image in it. 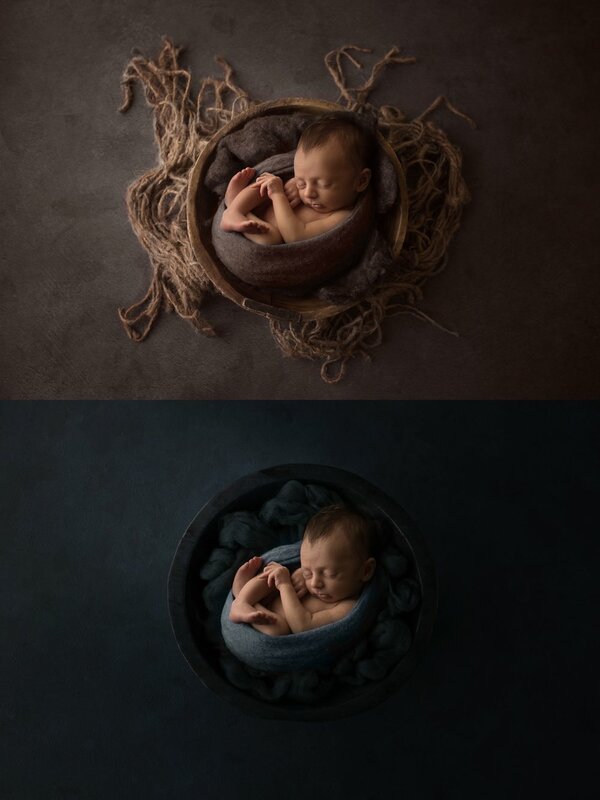 These guys travelled all the way from Melbourne for their newborn session, which is always a pretty awesome thing for me - it means they are truly invested in my style. Other than gorgeous shots of their newest little man, they really wanted simple and natural family shots - something we hopefully achieved. Leave some love for this little boy and his fam - he was the sweetest little bubba and so clearly loved to the moon and back by his people. 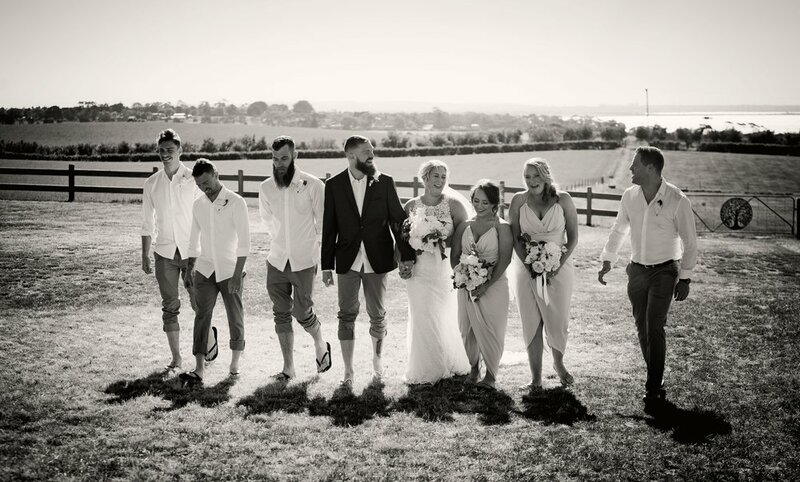 I’ve been looking forward to sharing this gorgeous Bellarine wedding - everyone was so happy and joyful, I think I spent most of it with a smile plastered on my face! 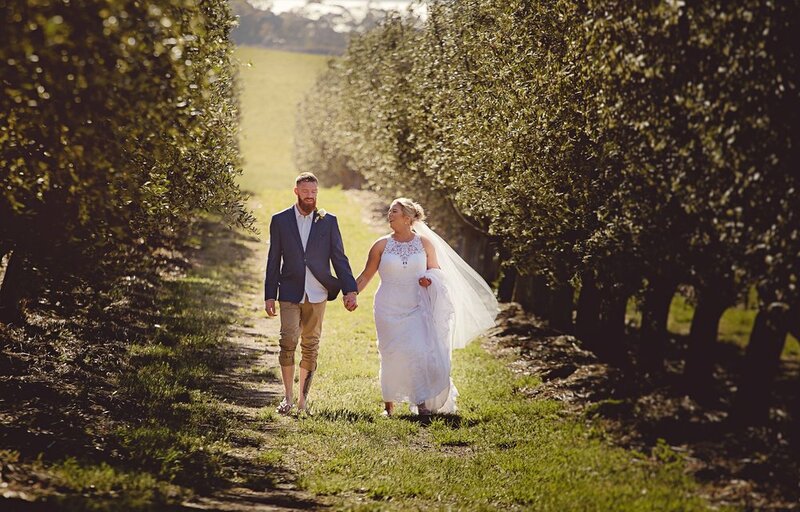 I hadn’t photographed a wedding here before at Rusty Gate Weddings but I wish I had, it was gorgeous! I have no doubt these two were made for each other and I’m so happy I got to see day one of their life long marriage. 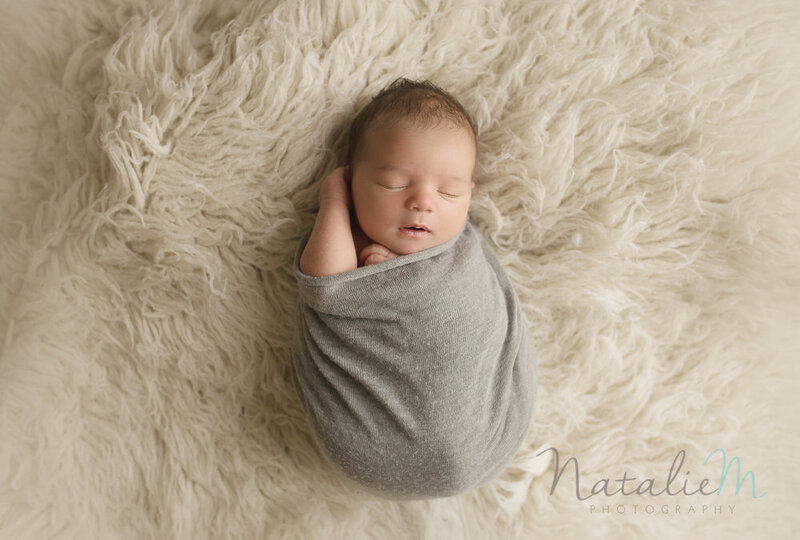 Although I strongly recommend getting a professional session when bubs is 2 weeks or under, this doesn’t mean you’re not going to want some sweet photos of your bubs during all the other weeks! Here are 5 tips to really do help! RULE NUMBER ONE though - Do NOT attempt any of the ‘pinterest’ poses you may have seen online. This includes placing babies in buckets, bowls and more. As a professional, I have spent over ten thousand dollars on learning newborn posing and SAFETY. This was AFTER I became a mother - so please believe me - for the safety of your baby - do not pose them using poses you’ve seen on the internet. These poses are for professionally trained newborn photographers only. HOW TO GET THE SMILES! Here’s the thing, no - we don’t have some super secret way to get smiles out of your baby. What we DO know is when they are most likely to be smiling. Babies smile in the first few weeks as a reflex and this reflex comes out during the first stage of sleep. 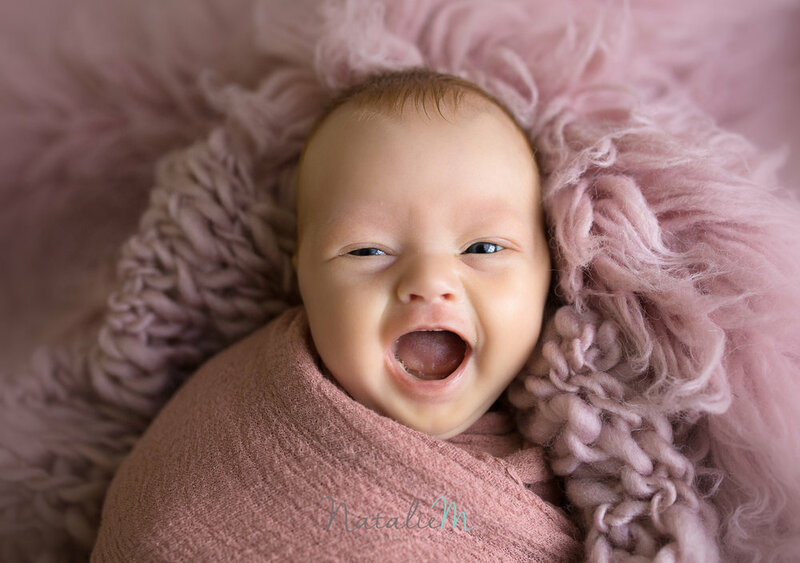 Almost all newborn baby smiles come out during this time, so be prepared as you are putting your baby down and they start to hit that very light sleepy stage, where their eyes roll back sometimes or they have funny little facial expressions. This is when the smiles happen. Most parents miss this because they put their baby down to sleep then walk out of the room - so if you want baby smiles, this is the time to get it! One of the reasons we want babies asleep during a session is because they have tiny little flailing arms they cannot control! It doesn’t make for a relaxed, beautiful image, as cute as those chubby arms are. So if you want to make it easy on yourself, wrap baby SNUGGLY - enough so that they don’t feel like they can get their arms out and spend all that time trying to wriggle their way out of it. This helps with baby sleep too - a well wrapped baby is a content baby! If they prefer arms up that’s fine - bring their little arms up just under their chin and then wrap twice tightly (and safely) over their arms and then the rest of them. Once they are nicely wrapped and sleepy, it’s much easier to get a sweet little shot. One of the biggest tips I can give you if you’re posing bubs straight on your bed, is to put a little rolled up face washer or similar underneath the covers, just under their head. Babies don’t look their best laying ‘flat’, and one of the reasons our photos look so different is that we understand the angles that make baby look his best. Raising the head ever so slightly will make all the difference to your photo. As a professional I can see what light looks great and how to utilise it with my equipment. But that doesn’t mean you can’t start to look around your home for the best spots either! 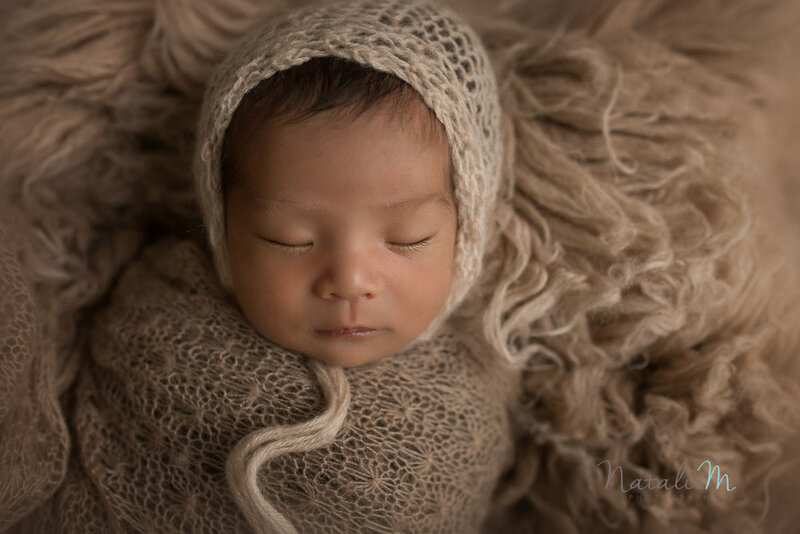 Light needs to be diffused, and that’s what helps babies look soft, sweet and with that deliciously creamy skin - so placing a baby right near a window isn’t going to get the same effect. If you can, open up the blinds, hang a thin white sheet over the window and then place baby nearby on something safe. You’ll get a much softer appearance to your photo and baby won’t be squinting around staring out the window! 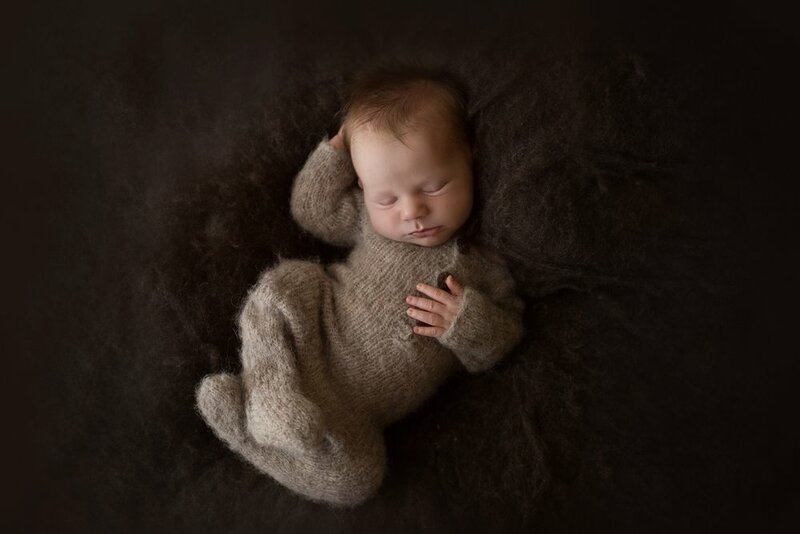 Anyone who has been to my studio knows that pretty much every thing I own for the babies has texture - soft fluff, wool, anything that is going to bring out the best for baby. Don’t go out and spend a lot of money - even Kmart has some nice little scarfs you can use as wraps. Faux mohair looks great, anything which is soft and matte. A nice plain doona cover is great too if you’re after more of a lifestyle shot. Those are my 5 tips! While nothing replaces the kind of session you can get with myself and other professionals, your baby is only small for the briefest of times, so make the most of it. I often get mums (and dads) who tell me up front they DON’T want to be in their baby’s photos when they come in for their newborn session. I know how that feels. I had a 37 hour labour (yes really!) and lost a litre of blood so I felt like a pale ghost that had been dragged around by a tractor for a while. But to this day I regret not having even one nice image of the two of us together when he was an actual newborn, when he was brand new, and i was feeling all the brand new mum feelings as well. The few photos I do have trigger all those memories but imagine how it would feel to have just one beautiful shot of us together, a tiny bit independent from the blur of the newborn period. A kind of testament to the real feelings we have underneath the overwhelm of becoming a parent. I wish I had that photo. So when I do have mums come in reluctant to be in the photos, I do try and explain it’s for your baby and future you - the you that will realise it doesn’t matter if you have a few bags under your eyes or you haven’t had time to go to the hairdresser. The photo matters more. if I still haven’t convinced you, here’s a few points to consider before you make the decision not to be in the photos. Yeah I know, I might get a few people saying you should just accept how you look right now and be empowered. And that’s all good, but I tell you what - if you’ve lost a litre of blood and you haven’t slept for a week, it’s OKAY to get a bit of a digital boost! I’m not going to leave your jaundice baby yellow and I’m not going to leave your skin looking blotchy either! Can you do all those with the selfies you are taking without using a snapchat with bunny ears? Nope, probably not. So LET me do it for you. If you truly don’t like the image of you, at least you have it. You don’t even have to show it to anyone. If you change your mind in a few years, you can display it, gift it to your partner, gift it to your child or mother or whoever is going to appreciate it. You can look back on it, and love it. If you don’t take it, you’ll never have it, and you can never go back in time to do it again. There are no re-dos over your baby’s newborn weeks. I know it’s harsh, but it’s not. Your child truly won’t care if your hair isn’t bouncy. They won’t even SEE all the things you see. They just see their mum, holding them and looking at them the way the mums below are looking at their children. So what happens If you regret it now? You can’t go back in time, but you can do something even better and honestly - just start now. 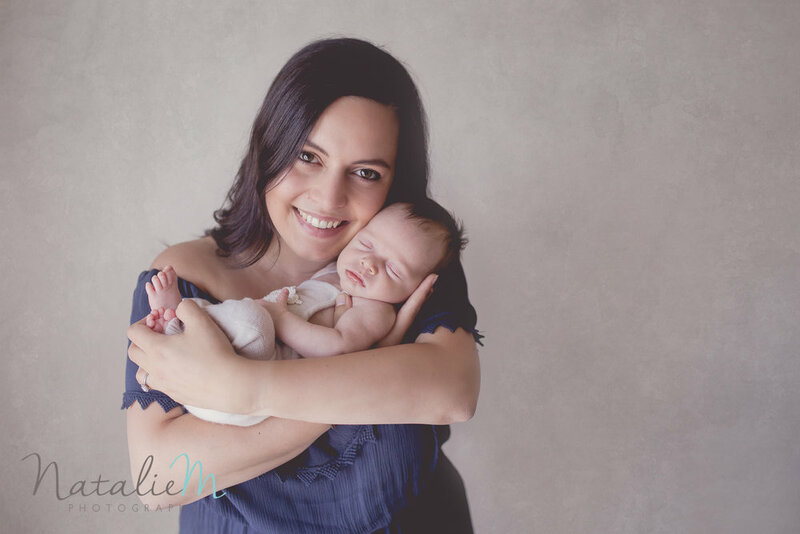 Book a family session or book something I love - Motherhood Sessions. They are perfect for any aged child and are simple and beautiful. And don’t forget, payment plans are available and totally flexible!